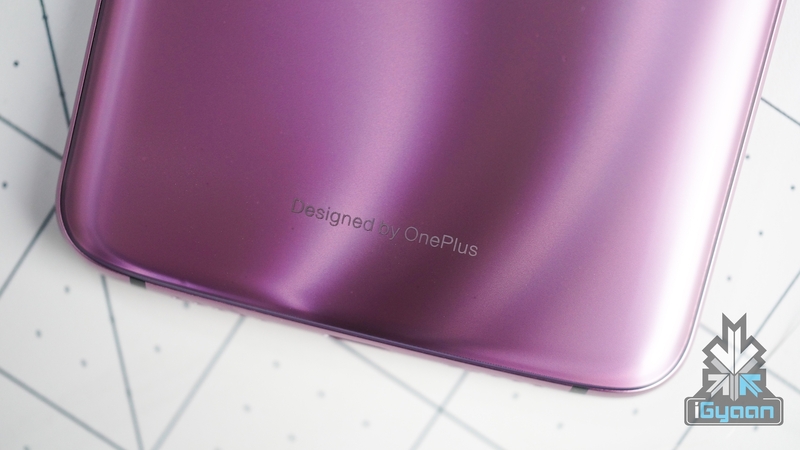 While many major smartphone manufacturers have started providing wireless charging in their flagship smartphones, OnePlus has confirmed it won’t be putting the feature in their next. Notably, the feature was brought into the mainstream by Nokia with the Lumia 820 and Lumia 920. When Apple launched the iPhone 8, iPhone 8 Plus and the iPhone X with the feature in 2017, It prompted other OEMs to give the feature in their smartphones too. Xiaomi freshly launched its flagship Mi 9 with the feature, and Huawei’s current flagship the Mate 20 Pro, supports wireless charging as well. 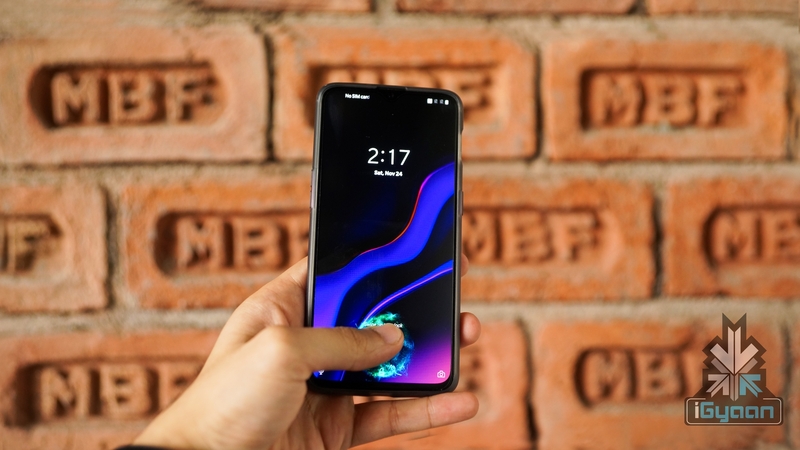 With the advent of new fast wireless charging technologies, it was expected that OnePlus will likewise provide the feature in its smartphone this year. The company has elucidated that the technology is not ready yet and its main goal currently is to improve wired charging speeds. 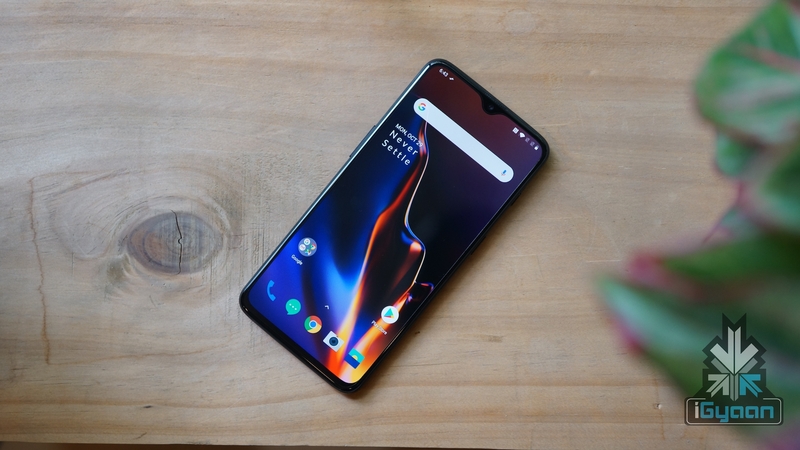 OnePlus also said that it is working on making the wireless charging technology faster, but it hasn’t been successful in figuring out how to do it without much heat. 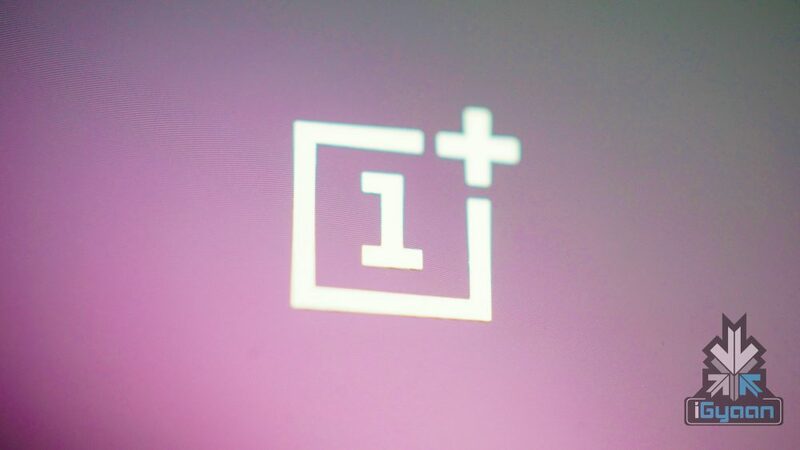 The next device from OnePlus is expected to be unveiled in Q2 of 2019. 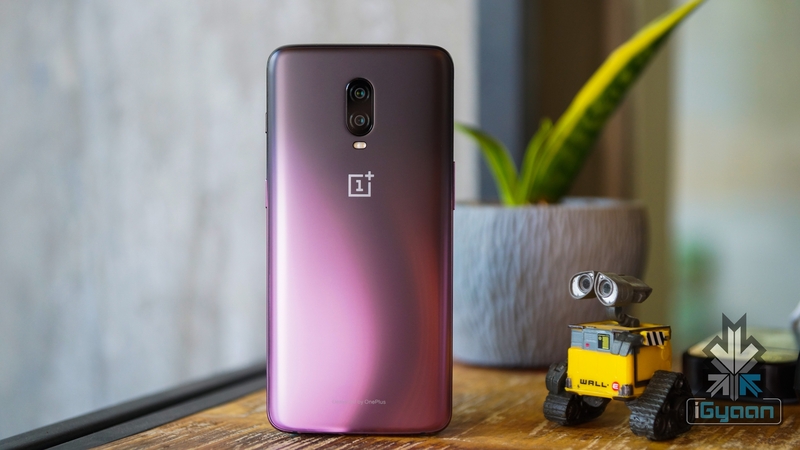 It will be priced higher than its predecessor, the OnePlus 6T and will be accompanied by another smartphone from the company supporting 5G, the next generation of mobile networks.